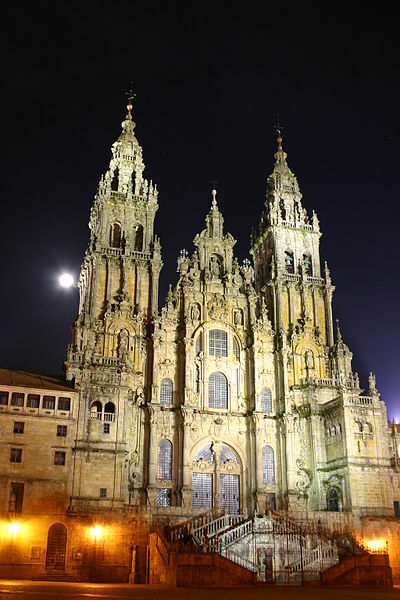 The Camino de Santiago is an 800 kilometer pilgrimage that begins in St Jean Pied de Port, France and ends at the Santiago Cathedral de Compostela in Galacia, Spain. The cathedral is the reputed burial place of St. James the Great, one of Jesus’ apostles. Since the early ages, pilgrims from all over the world have walked the route to receive a blessing at this sacred site. The prilgrimage is the basis for hundreds of books, memoirs, documentaries and even the motion picture “The Way” starring Martin Sheen. It hosts several hundred thousand “pilgrims” each year who travel many miles, encountering challenging, blessed and beautiful conditions. The camino can be traveled in stages (one or two week increments), or all at once. Our goal is to experience the Camino in one prilgrimage, but that will depend on many circumstances. We will experience our Camino as time and circumstances are allowed.